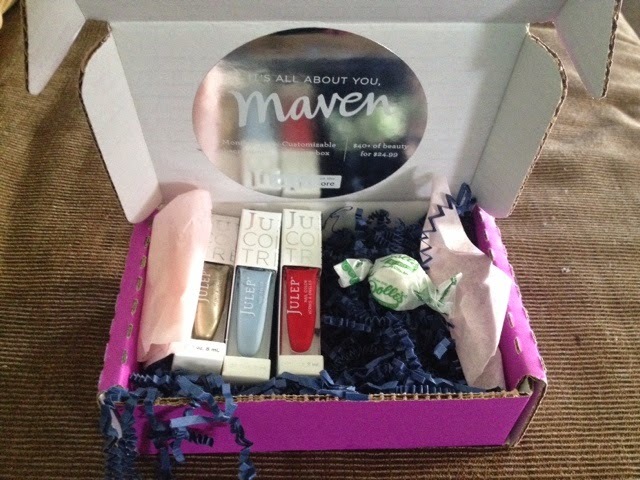 Today my monthly Julep Maven box came! The candies they include might excite me more...this month was taffy. But onto the polish! 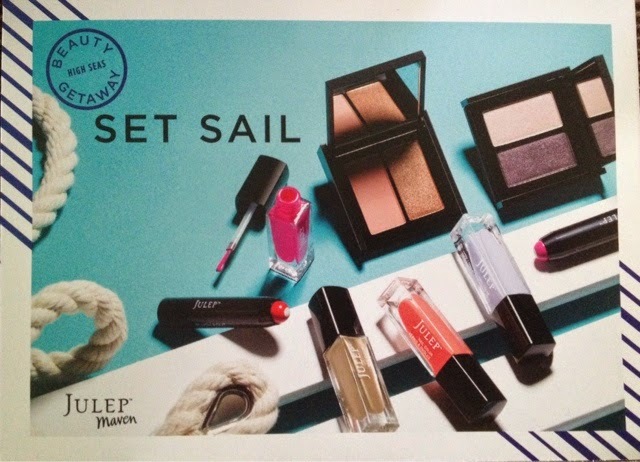 These three lovely colors were included from their Set Sail collection. You really can't go wrong with red nails, and I'm loving the gold metallic. 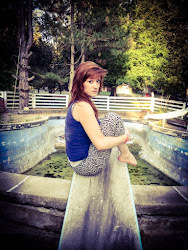 The subtle blue would be perfect for a summer dress look. 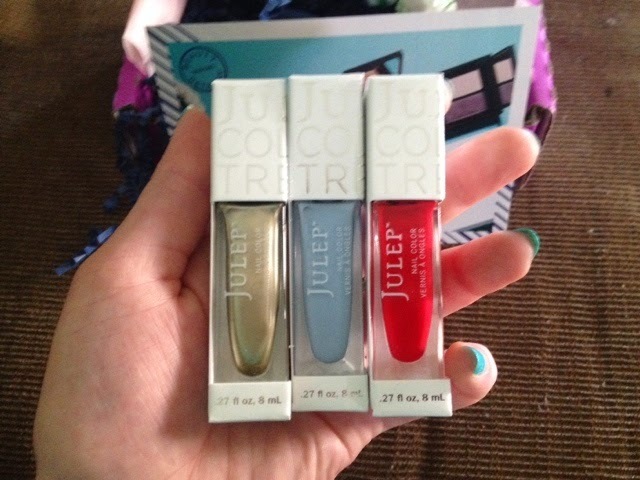 Use code spring30 to get a 30% discount from any Julep polish order!